In the Beginning: Creation - Audiobook (audio theater) | Listen Instantly! In the Beginning ­is an audio drama series featuring stories from the Holy Bible. Performed in the style of the old time radio plays from yesteryear, each fully dramatized story is professionally performed by some of Hollywood’s best voice talent. 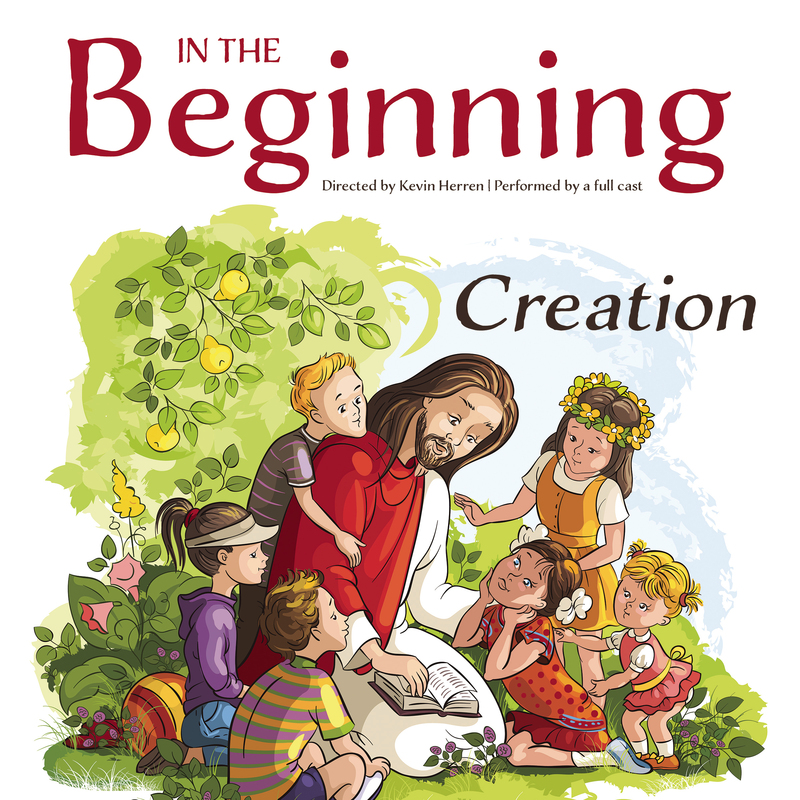 This story begins with the creation of the world and continues through to the original sin, the fall of man, and the expulsion of Adam and Eve from paradise.